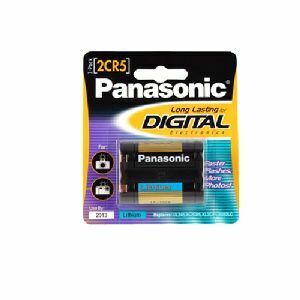 Panasonic Lithium Cylindrical batteries type CR come as either single cells or dual cell packs. 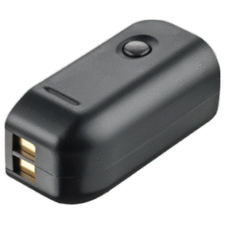 These batteries are packaged in a resin case enabling easy replacement by users. All cylindrical type manganese dioxide Lithium batteries feature a spiral structure, and by enlarging the surface areas of the positive and negative electrodes they allow a current as high as several amperes to be drawn.